An Andre Dubus III novel is a slow burn — never so searing that you can’t turn the page, but incrementally hotter each time you do. 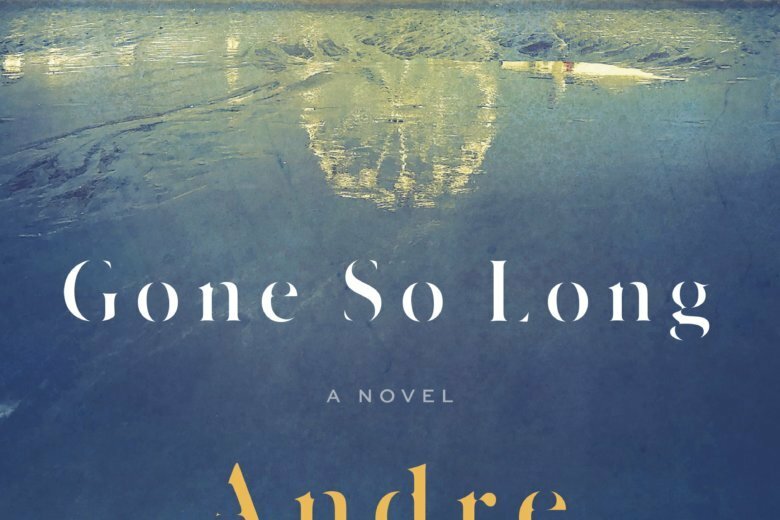 “Gone So Long” isn’t a thriller, but it’s taut with tension. Dubus manages to keep readers on edge despite telling a tale in which very little happens in the present. The story begins in the voice of Susan, a daughter staking out the house of her father’s parole officer, then abruptly switches to third person on page two, as fragments of memories return to Susan and we learn that the novel will hinge on a decades-old, unthinkable crime. The crime isn’t the central mystery of the story, and Dubus trickles out details as he moves in and out of Susan’s head and the head of her father, Daniel. At its heart, “Gone So Long” is a meditation on regret and anger — how people process and cope with it throughout their lives and how destructive it can be to keep it bottled up. Susan’s father served almost 15 years in prison and has lived a life of redemption apart from his family. He drives the elderly to doctor’s appointments and helps a battered woman on the street late one night. It’s his decision to find his daughter that sets the present-day plot in motion. But it takes hundreds of pages for Daniel to travel from his Massachusetts single-wide — “a forty-by-forty patch of ground he did not earn” — to Florida, where Susan works as a writing professor even as she struggles to write her own story. In that time, readers go deep inside the heads of the various characters, who in addition to Susan and Daniel include Lois, the grandmother/mother-in-law, for whom forgiveness is impossible. There are dozens of flashbacks as we learn about Susan’s promiscuous youth and her father’s decade and a half in prison. To say much more would spoil the enjoyment of the novel. “Gone So Long” is a multilayered character study, told in flashbacks and memoir excerpts and present-day prose, slowly revealing the strength and resilience of its two main female characters and ending with a hint of hope.